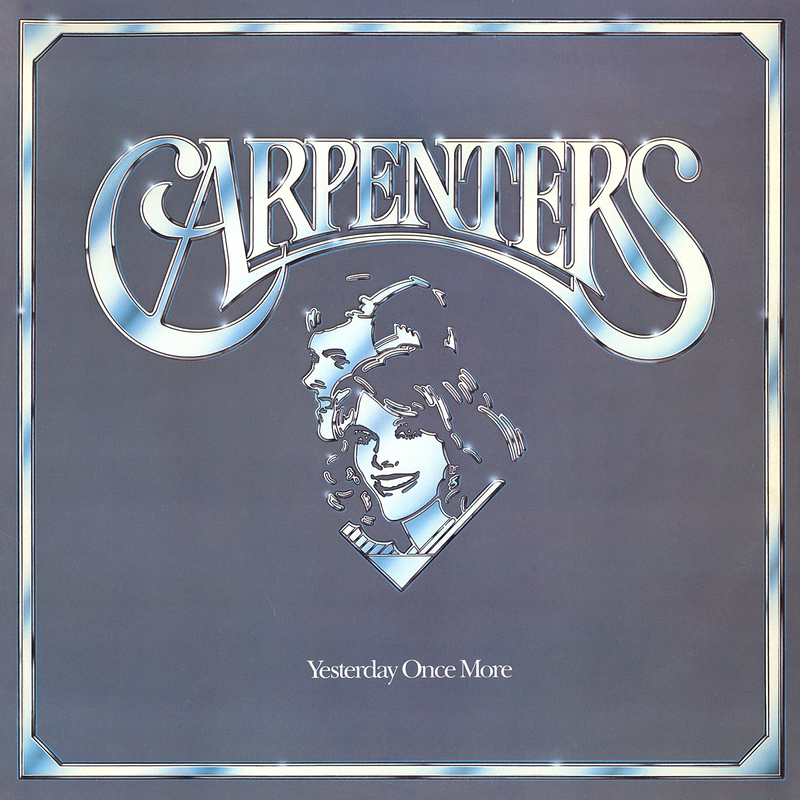 Greg is an avid collector of anything and everything Carpenters as well as many other things! 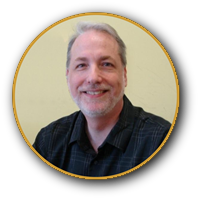 Greg hails from Albany, NY and is a travel consultant by day and a Walmart Electronics associate by night. 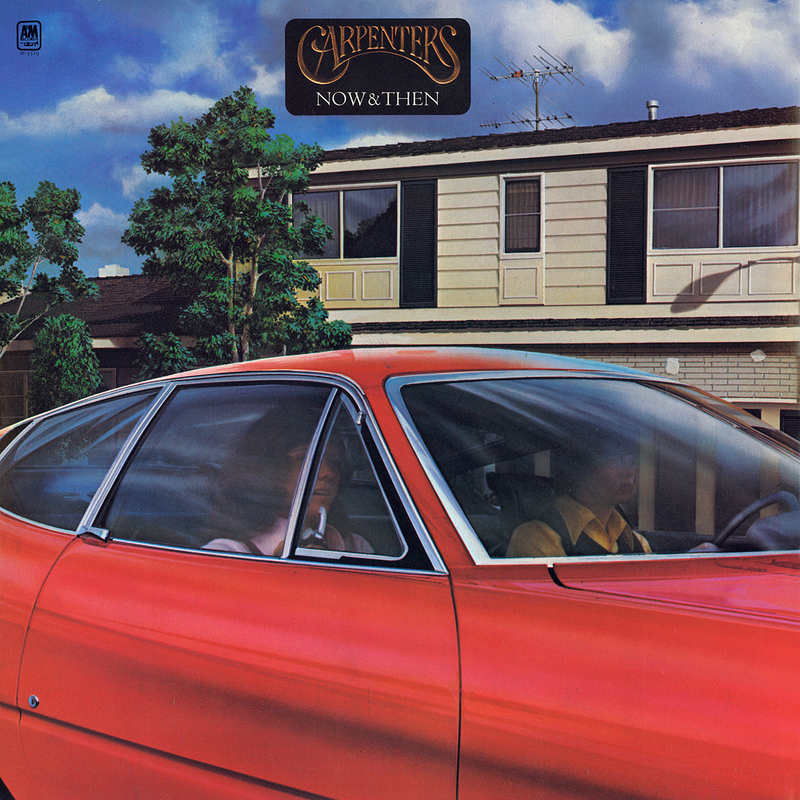 He has been a Carpenters fan after hearing "Close To You" on the radio for the first time. 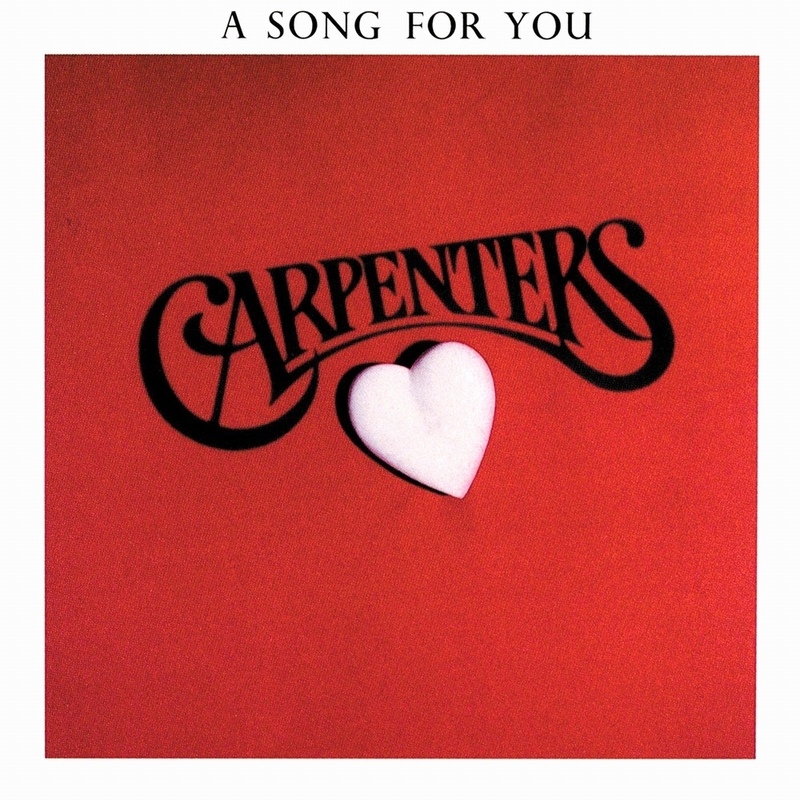 Ever since then, he's been hooked! 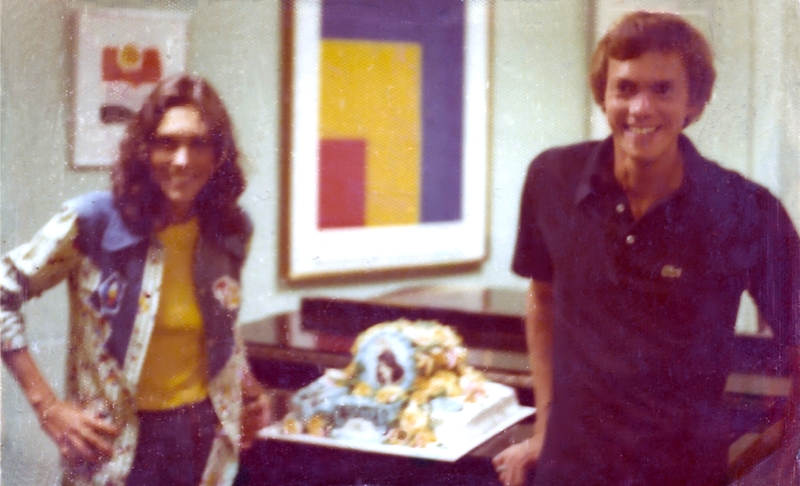 Greg had the honor of meeting Karen & Richard during their 1975 summer tour with Neil Sedaka. Robert grew up in a suburb of Vancouver Canada and has been a Carpenters fan since 1973. 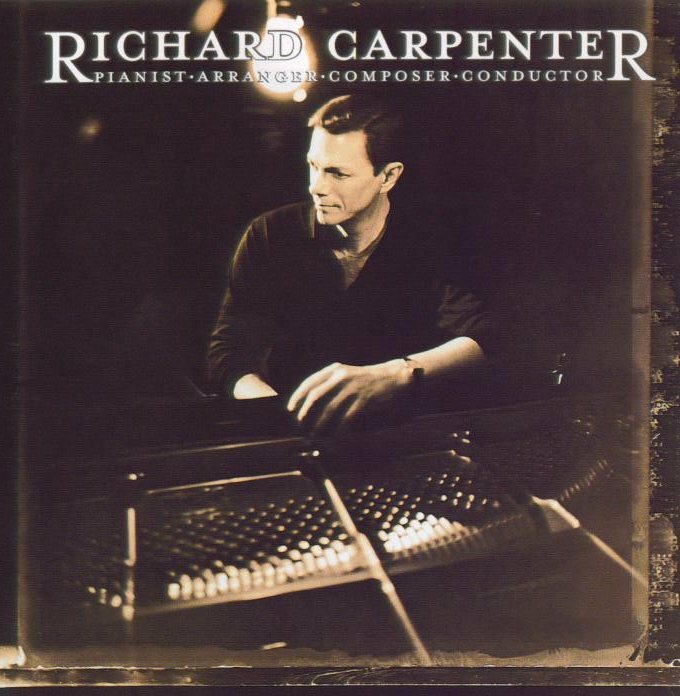 While studying at USC in the mid-1980's, Robert had the good fortune to attend one of Richard's concerts in Garden Grove, California. 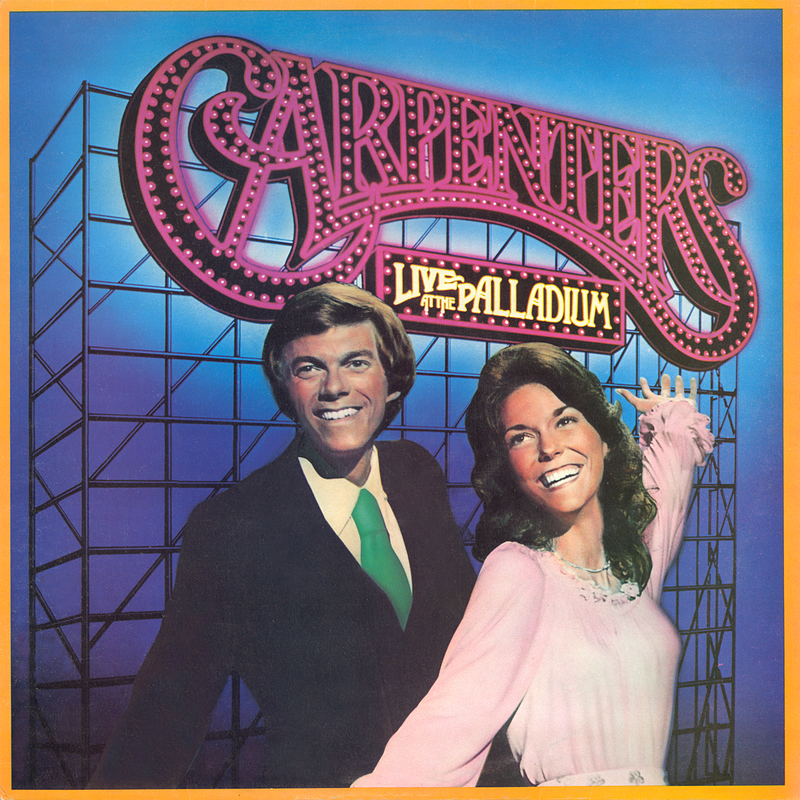 At that concert, he also had a chance to speak briefly with Harold and Agnes Carpenter. 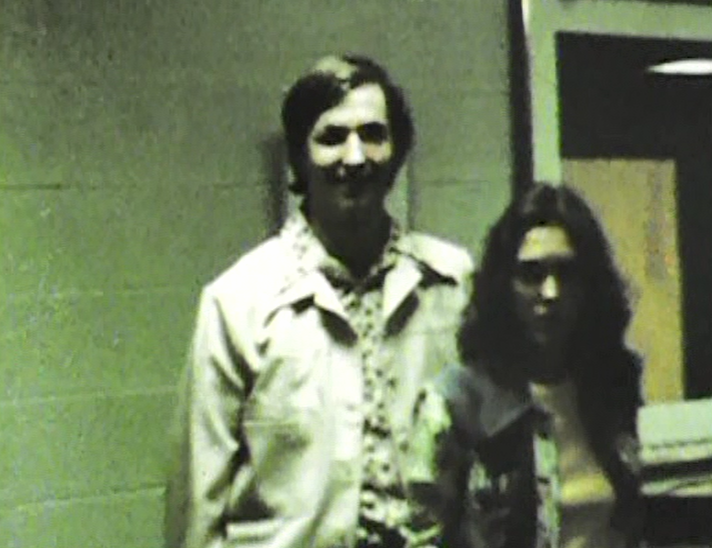 Robert's other main interest is the film industry. 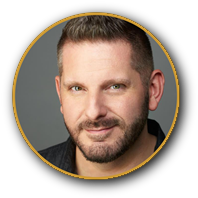 For the last eighteen years, he has helped American film studios and independent producers access various tax incentives across Canada. 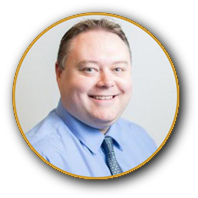 Peter grew up in Newfoundland, Canada. 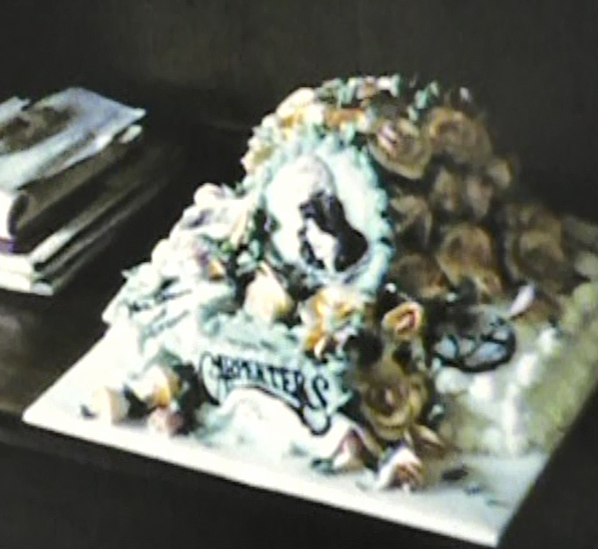 He now resides in Calgary, Alberta, with his wife Andrea and two cats. 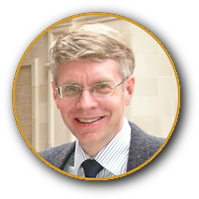 Peter is currently an Events Coordinator with the Faculty of Law at the University of Calgary. 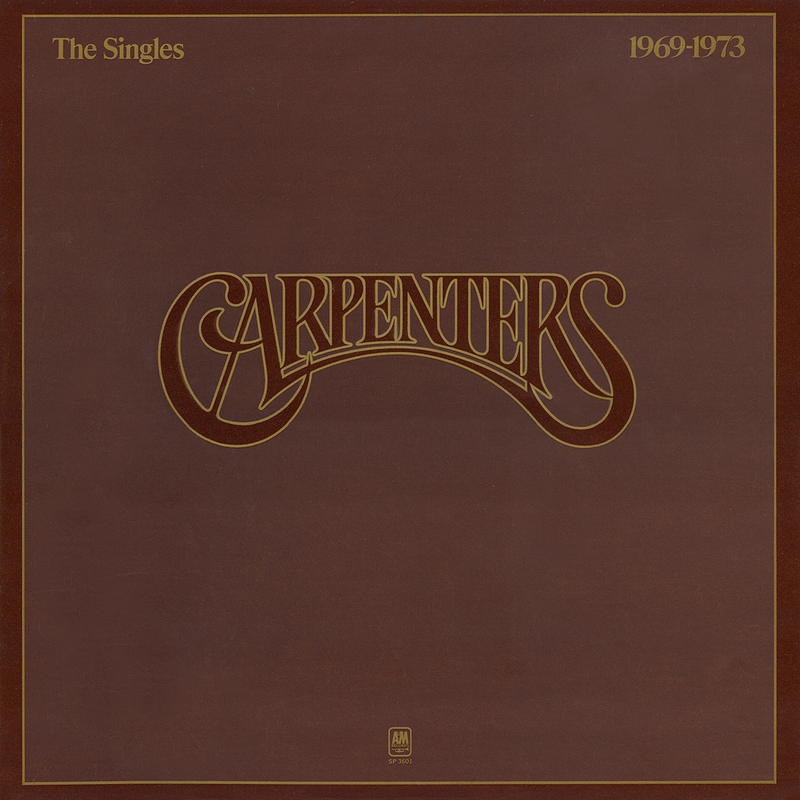 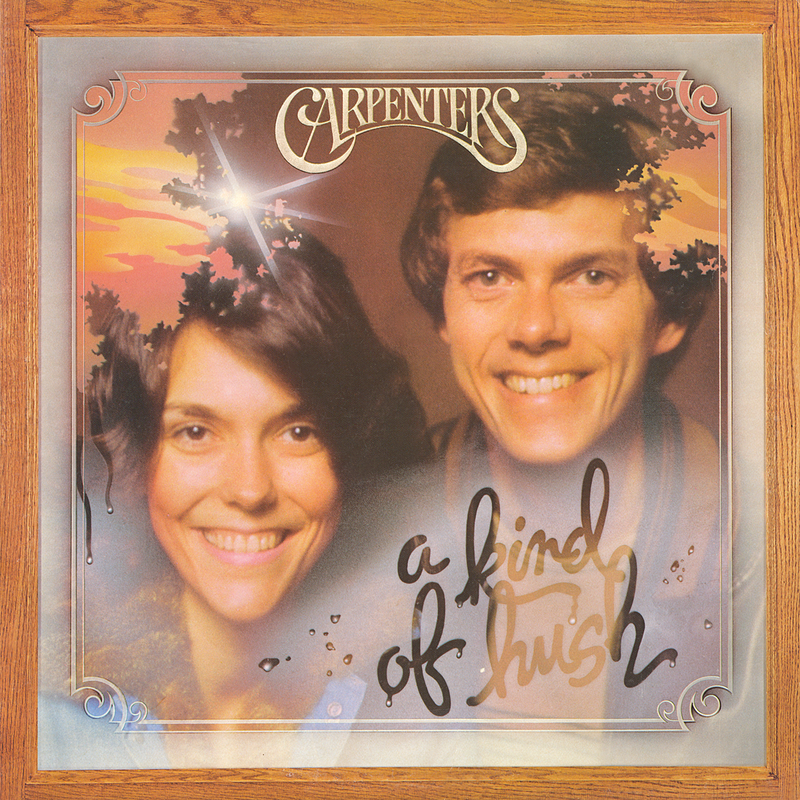 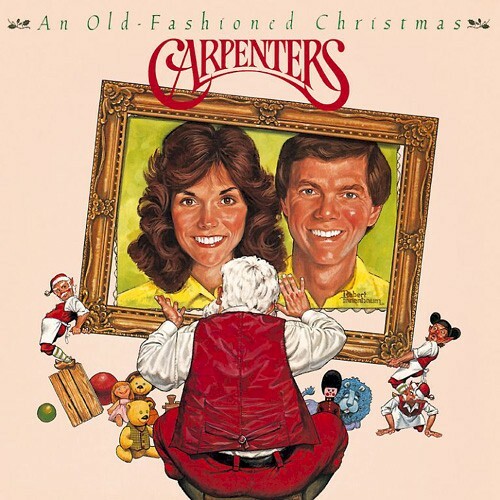 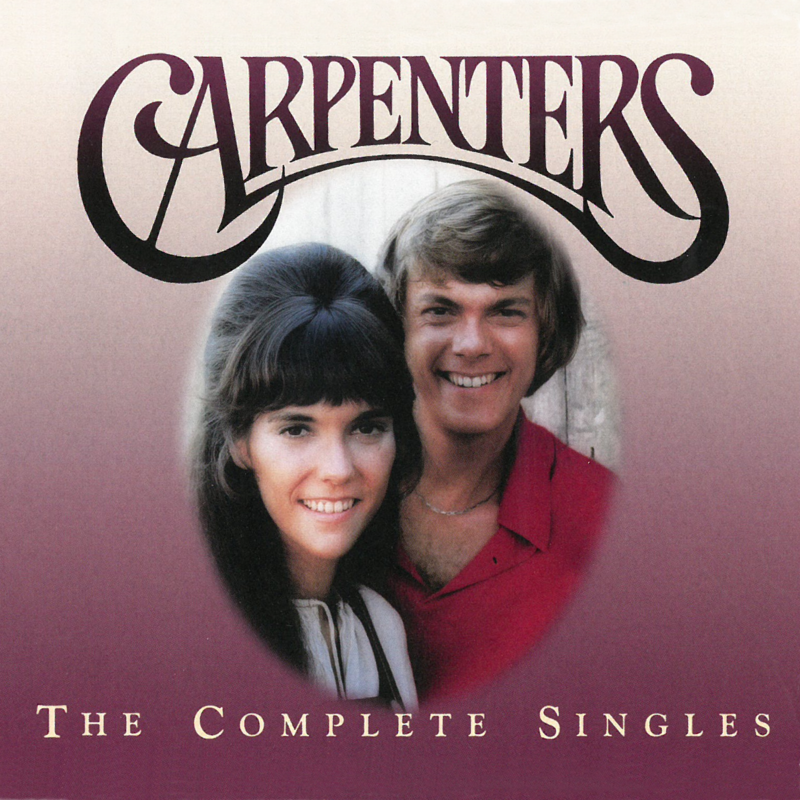 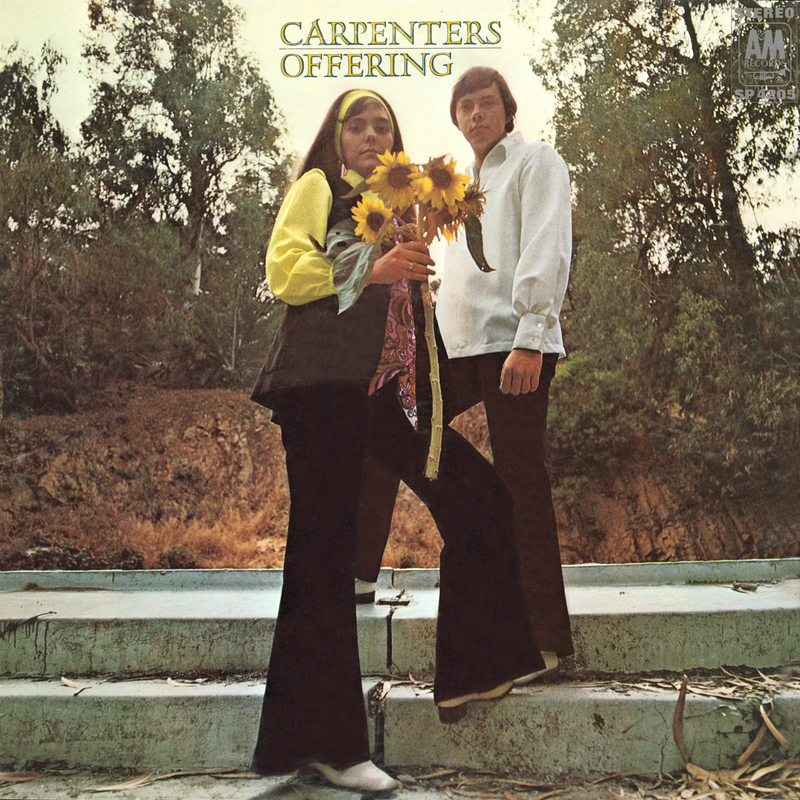 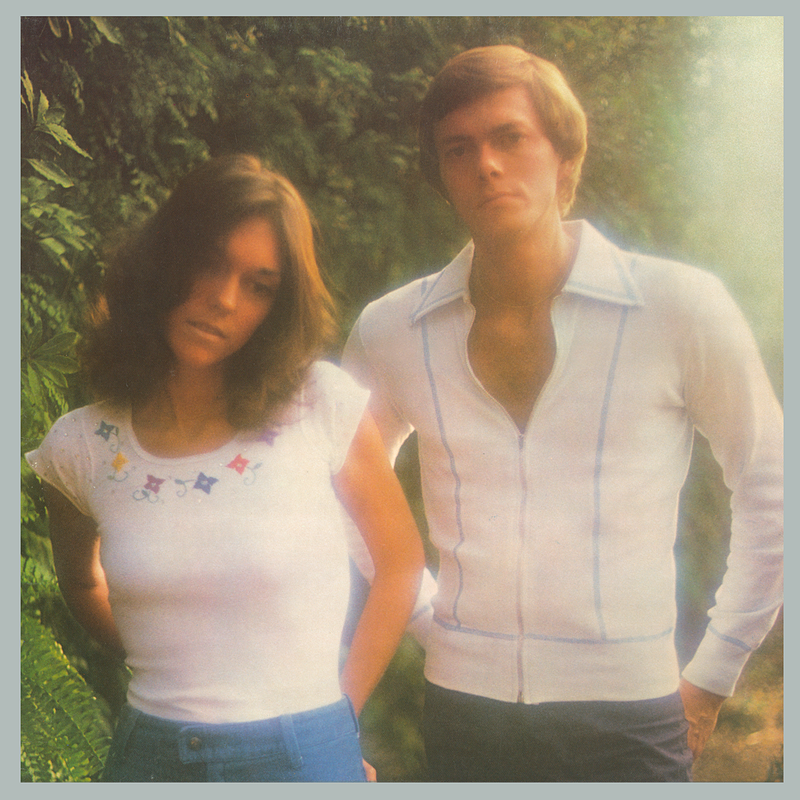 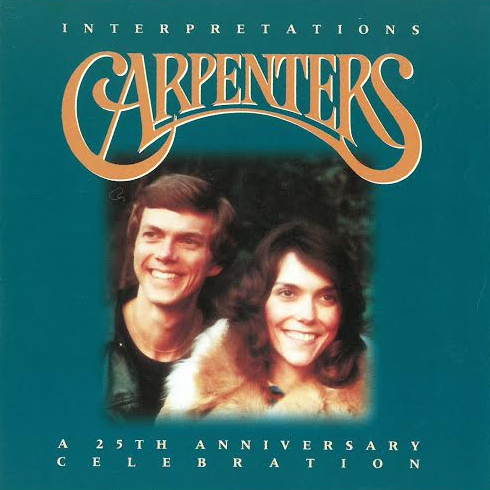 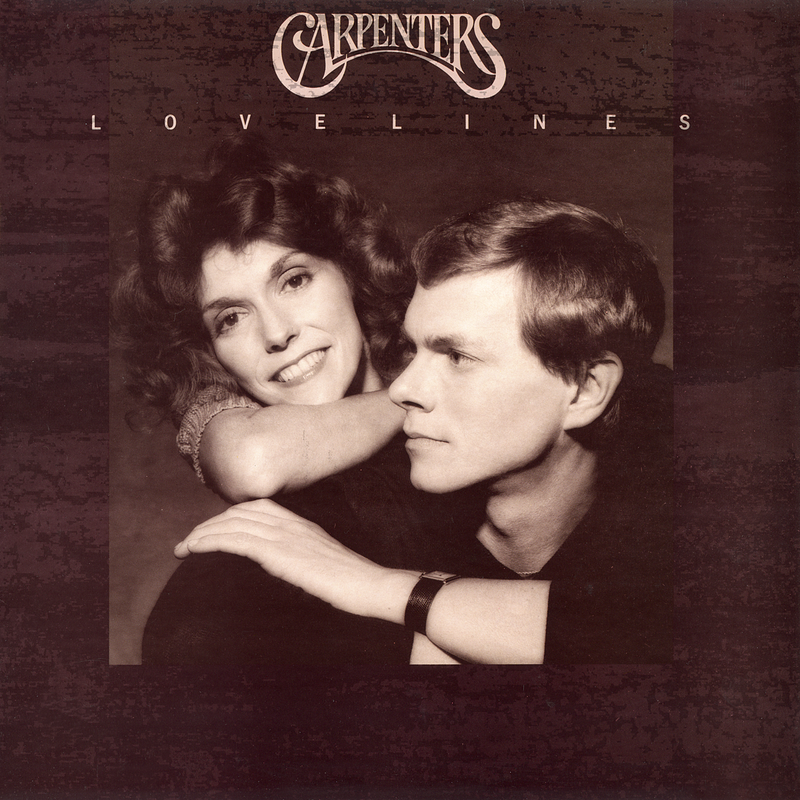 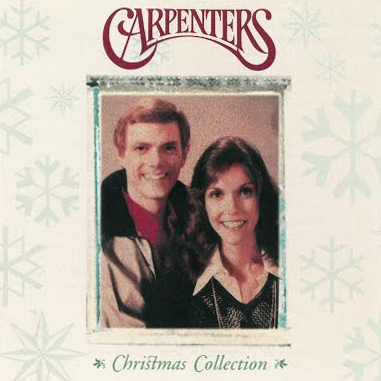 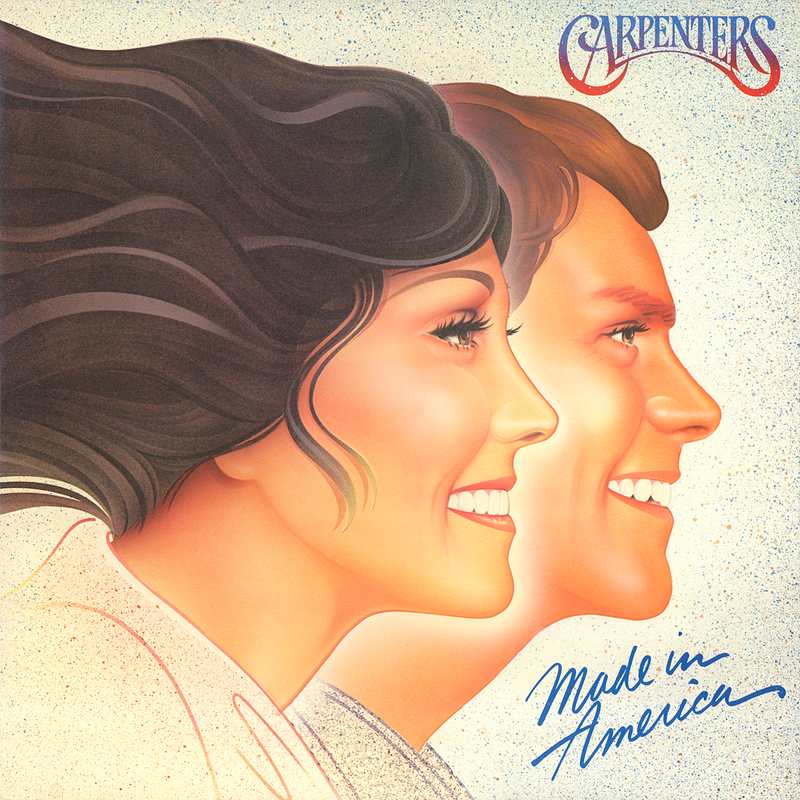 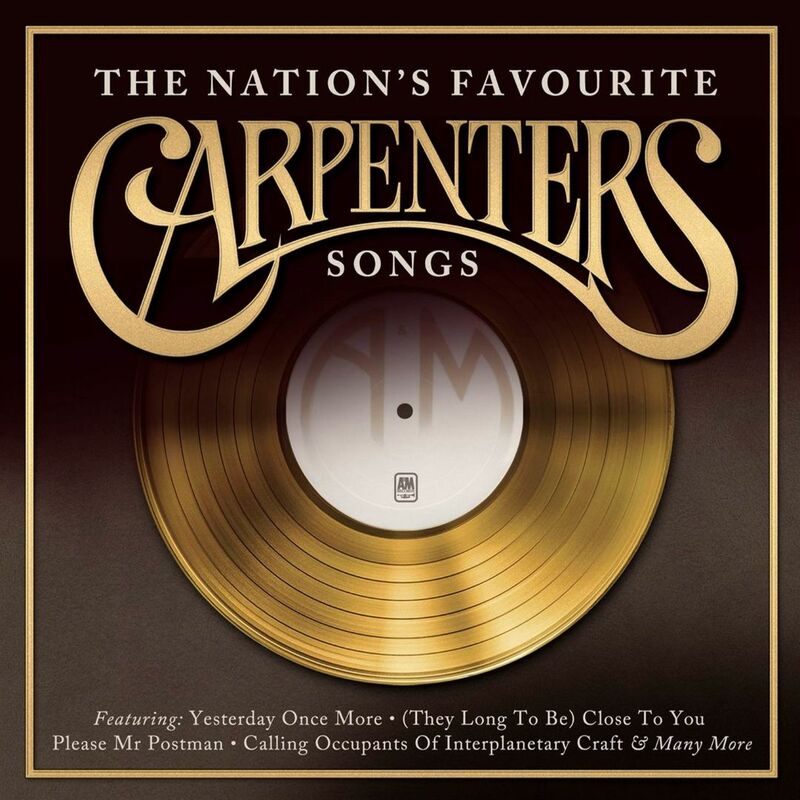 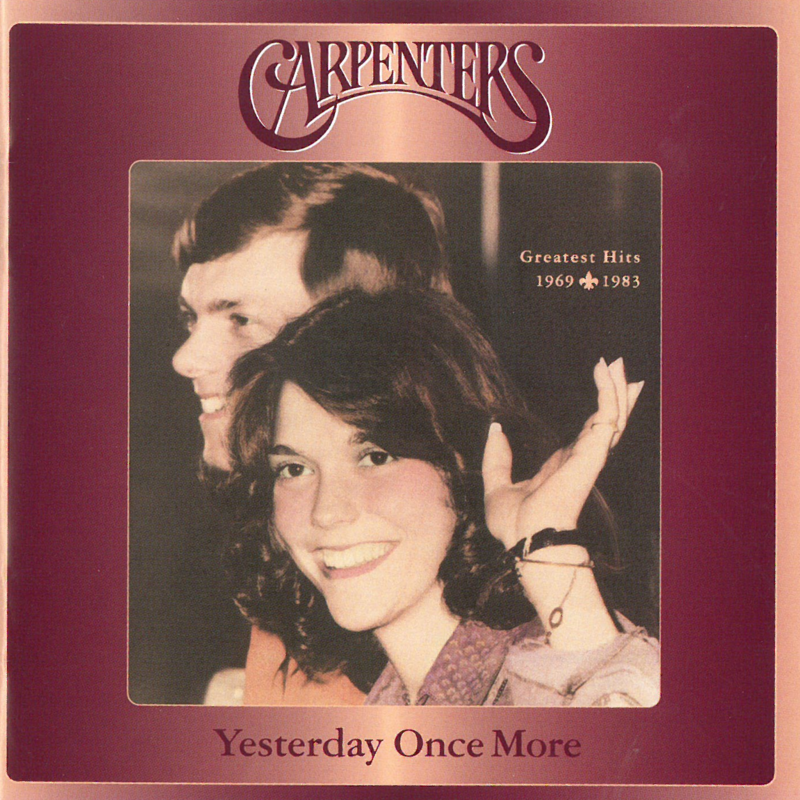 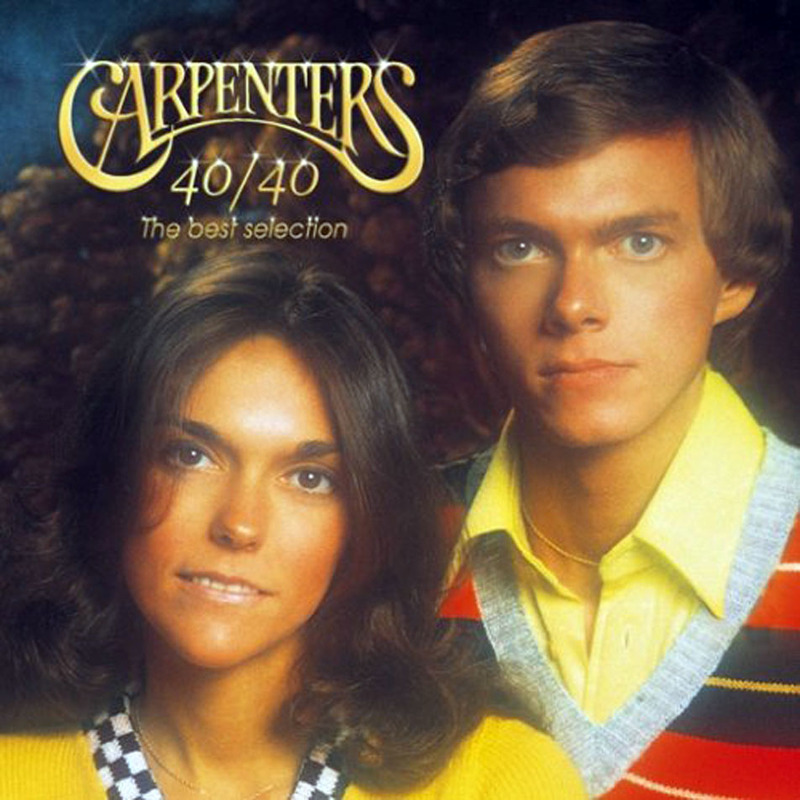 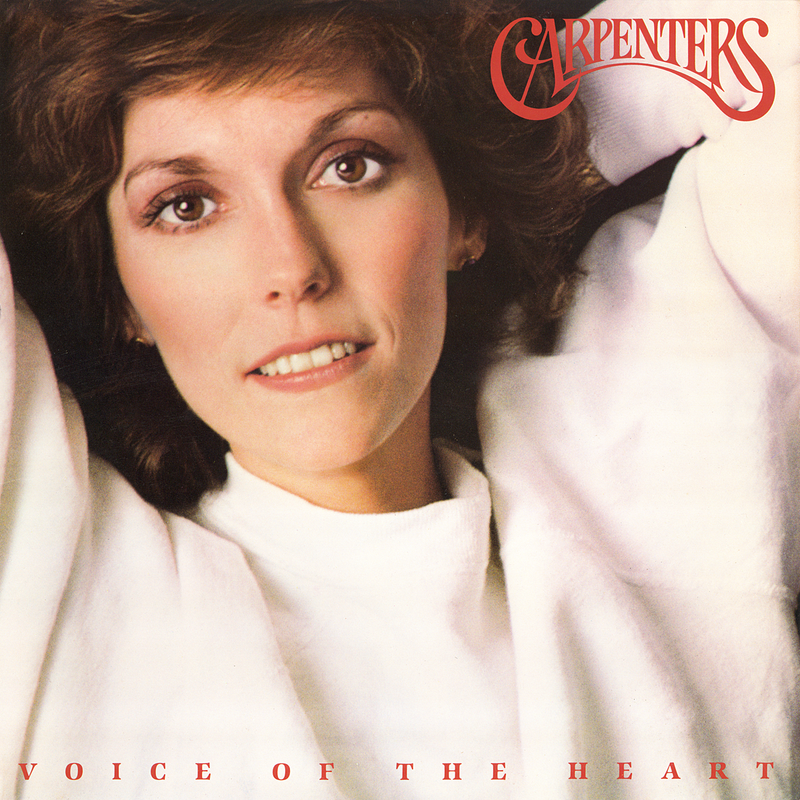 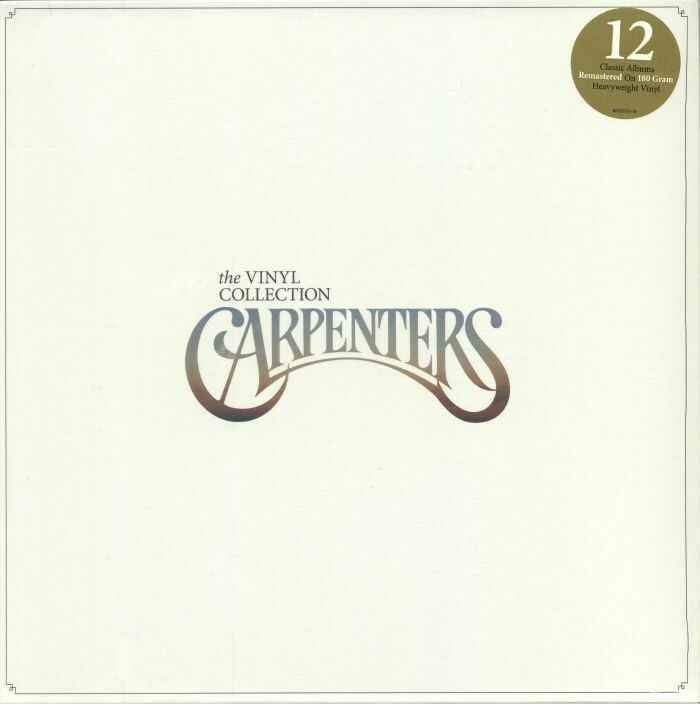 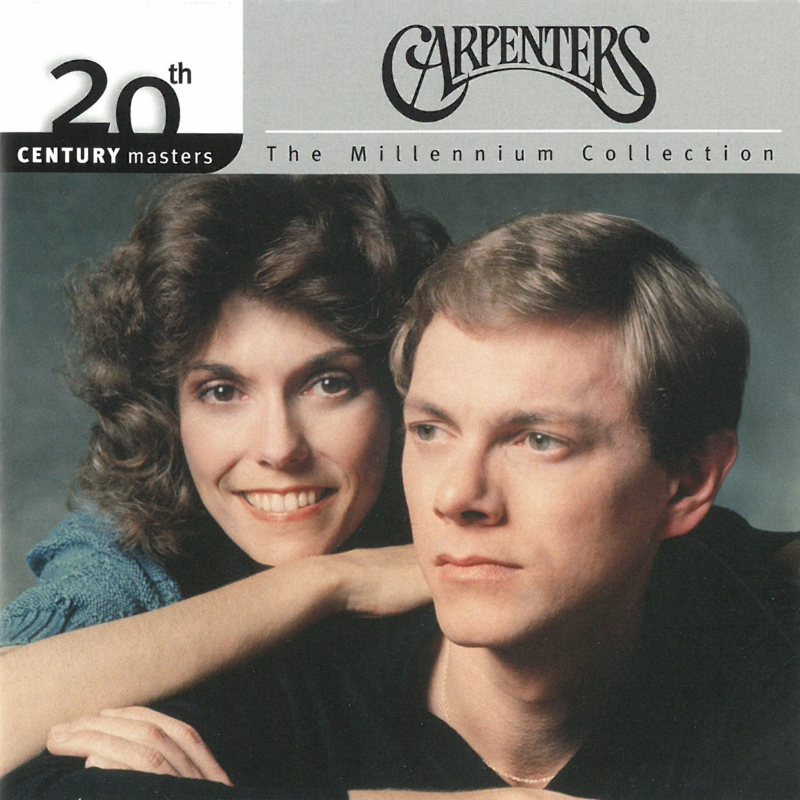 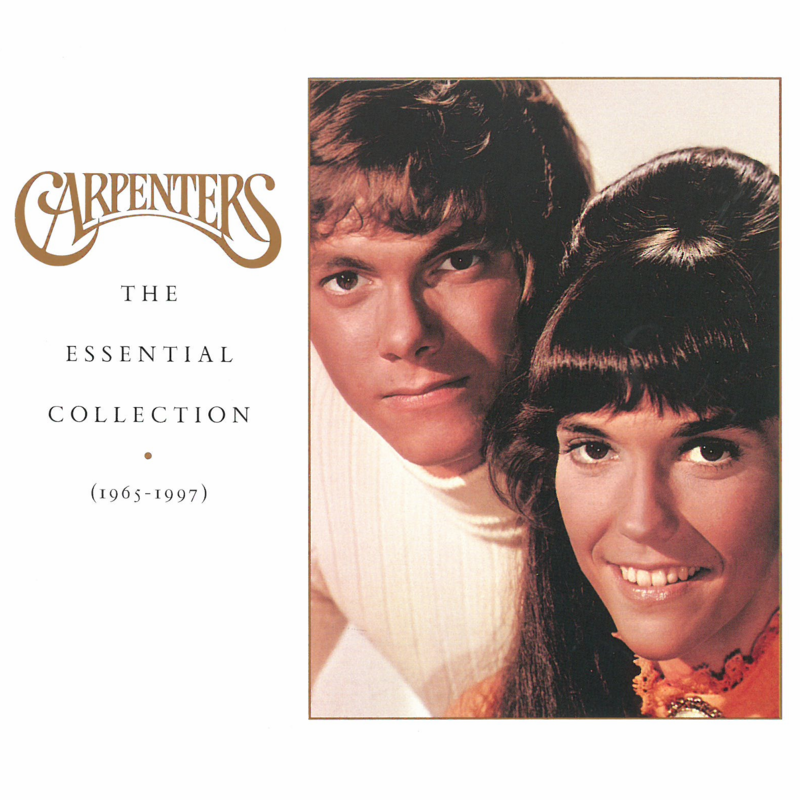 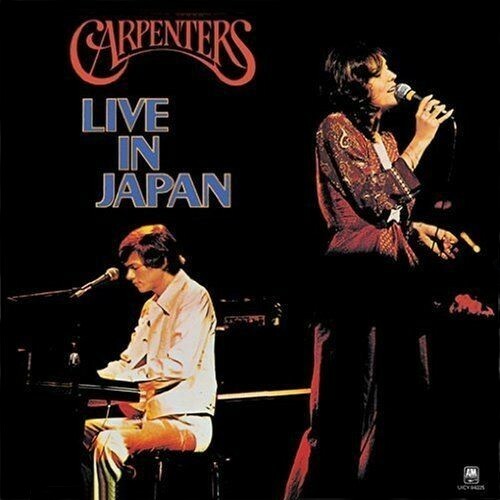 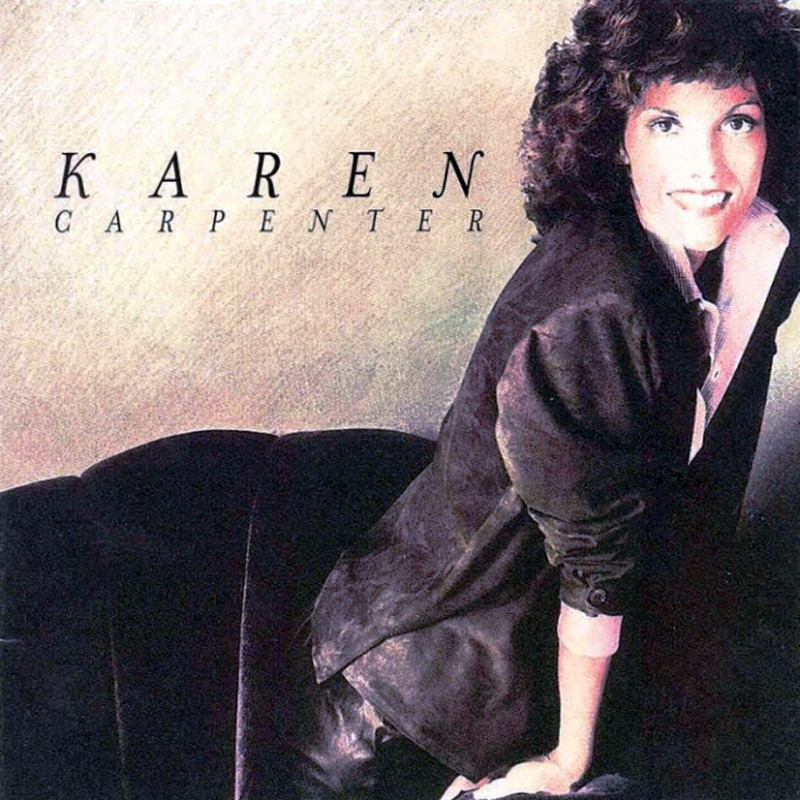 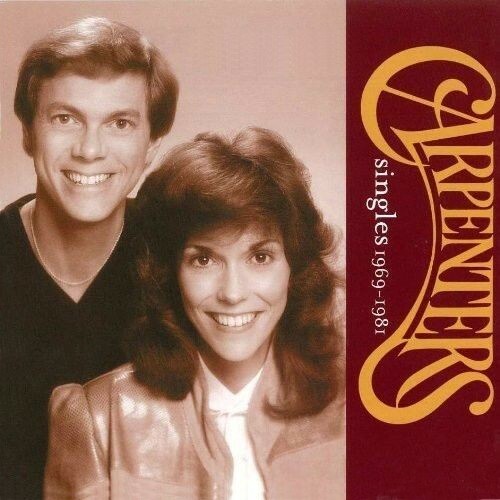 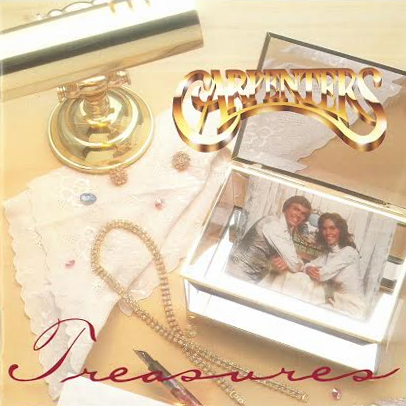 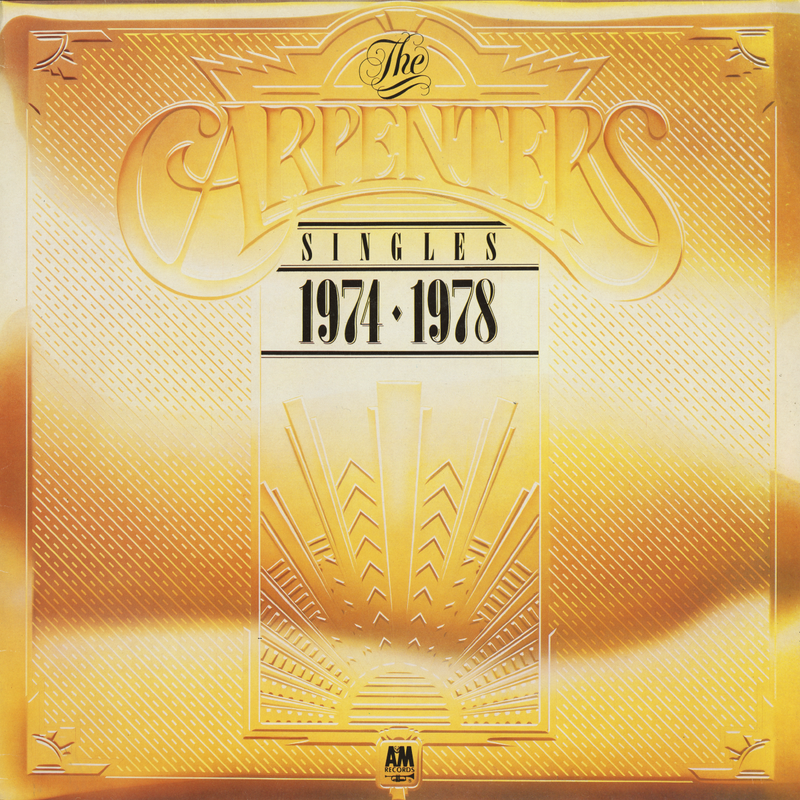 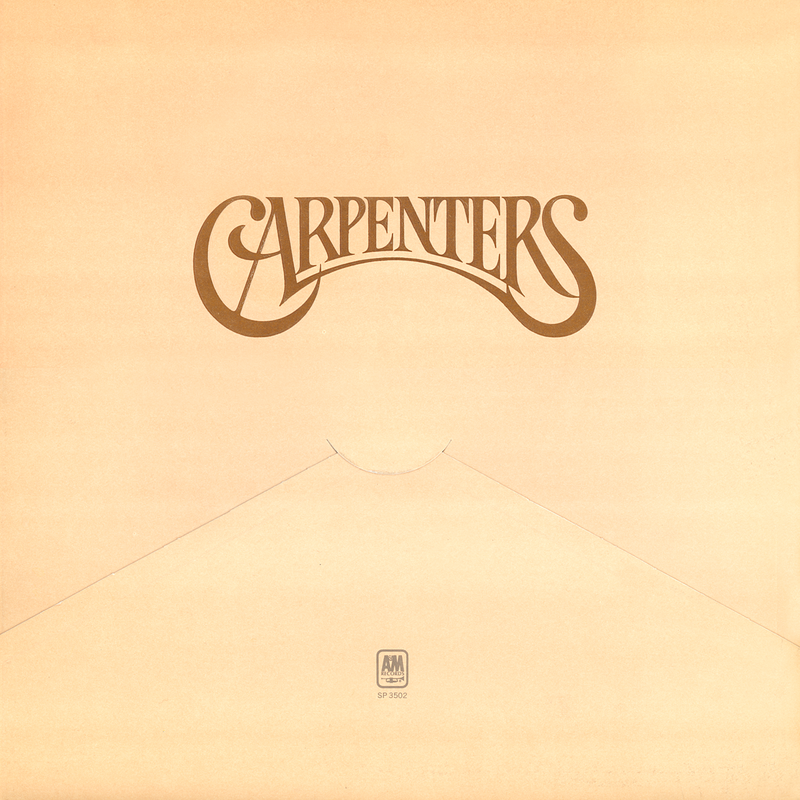 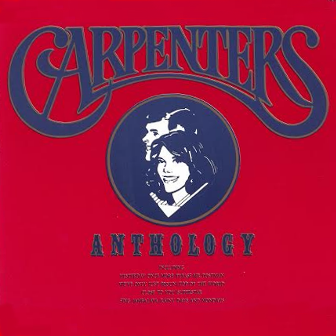 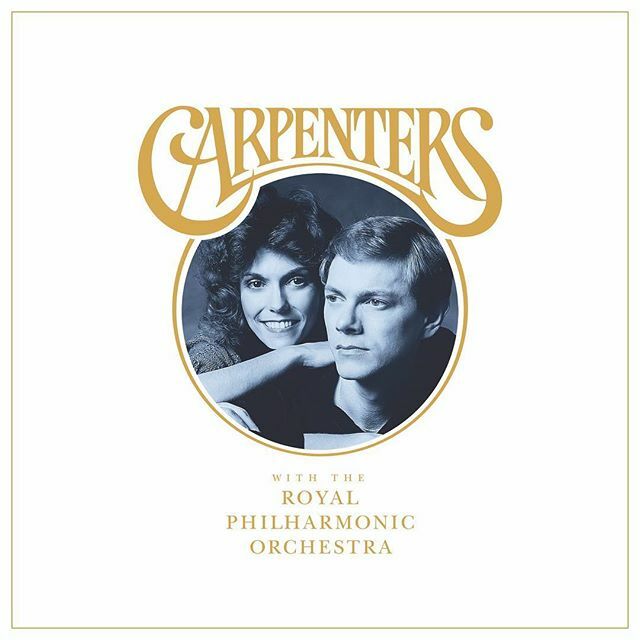 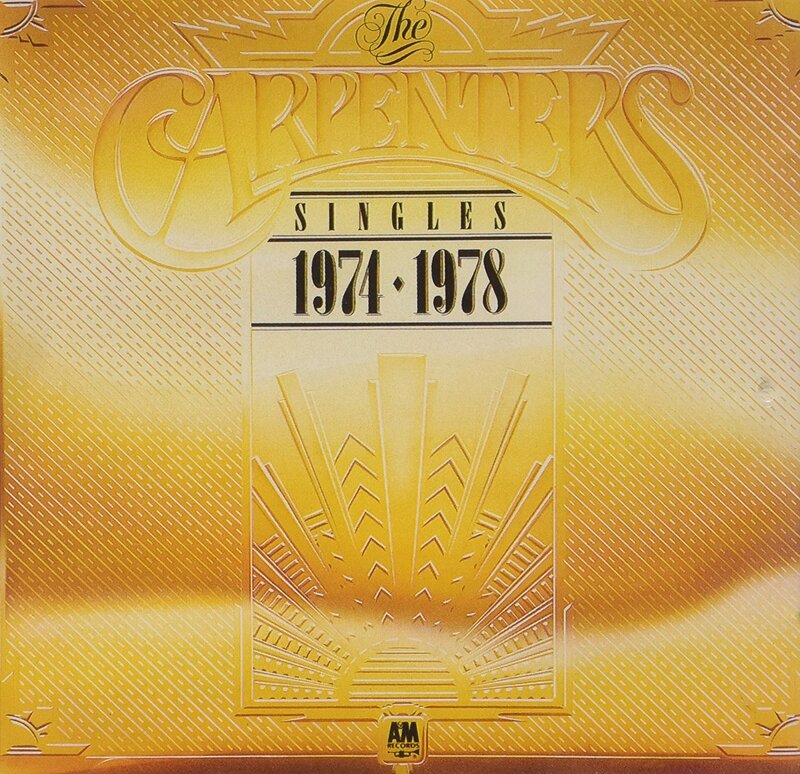 Peter became a fan of the Carpenters after viewing the Karen Carpenter Story in 1989. 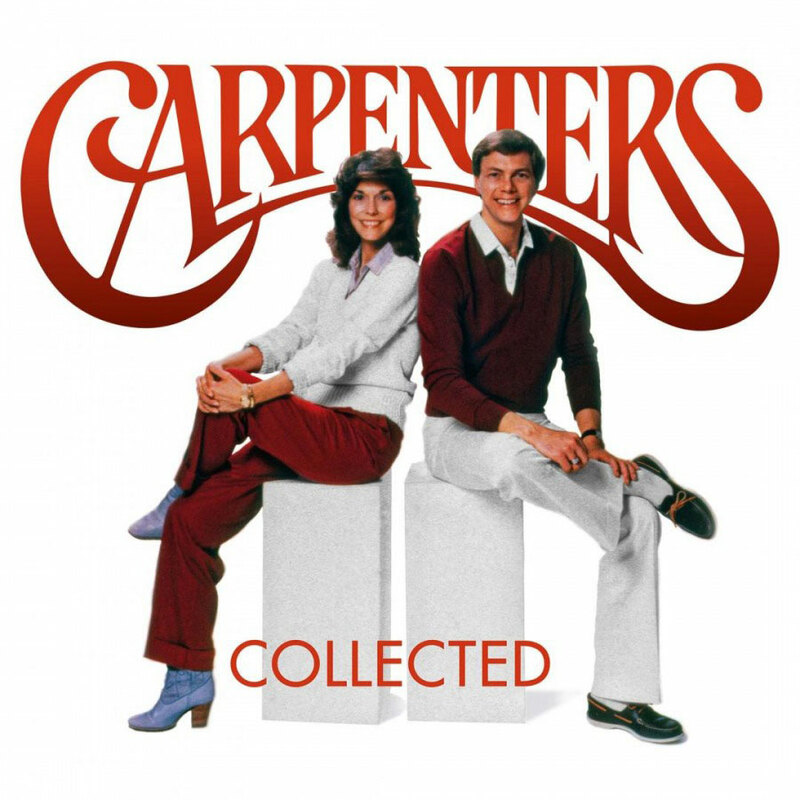 Since than, he has been collecting Carpenters items from all over the world. 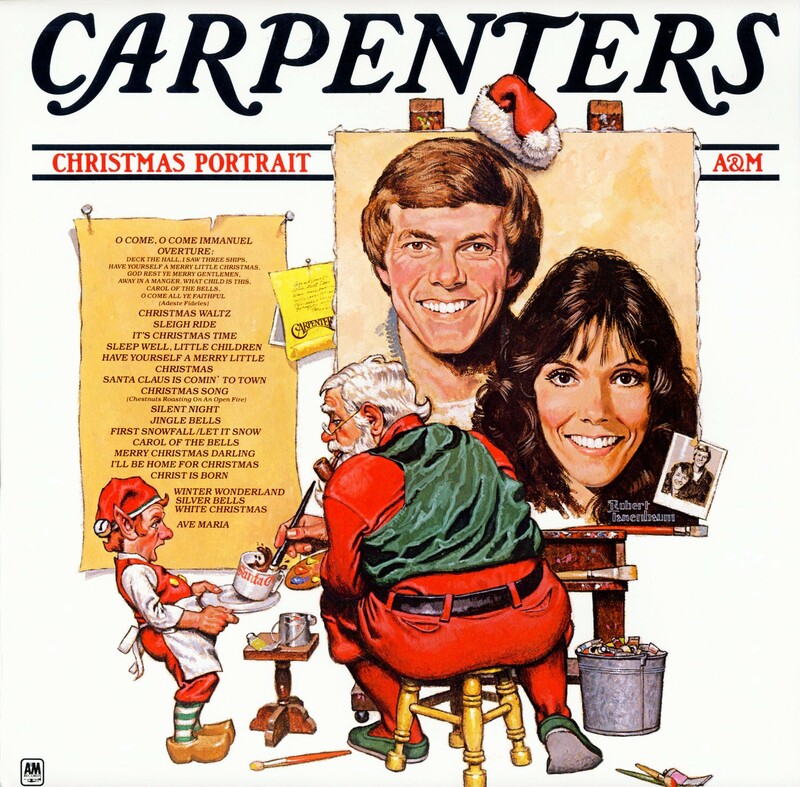 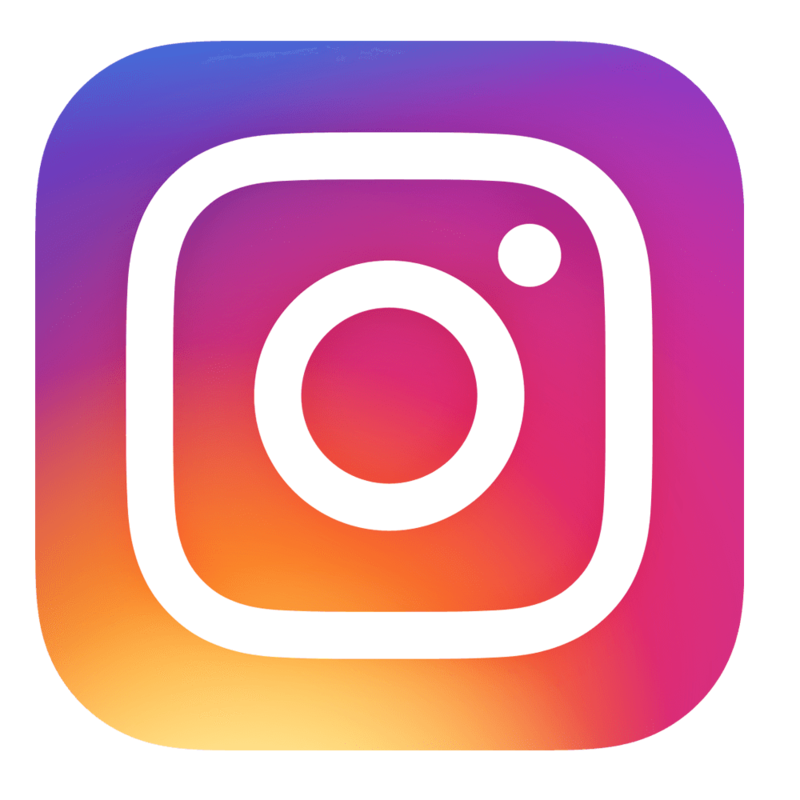 He specializes in photographs of the Carpenters and now has thousands of images ranging from publicity shots to photos given to him by family and friends of Karen Carpenter. 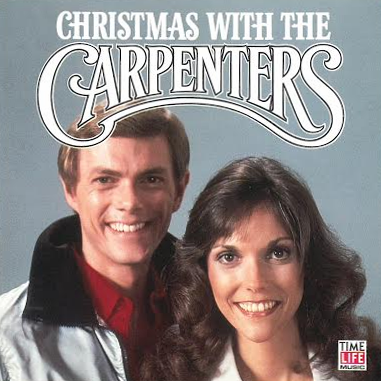 Chip grew up in the Springfield, Massachusetts area and would listen to WHYN AM 560. 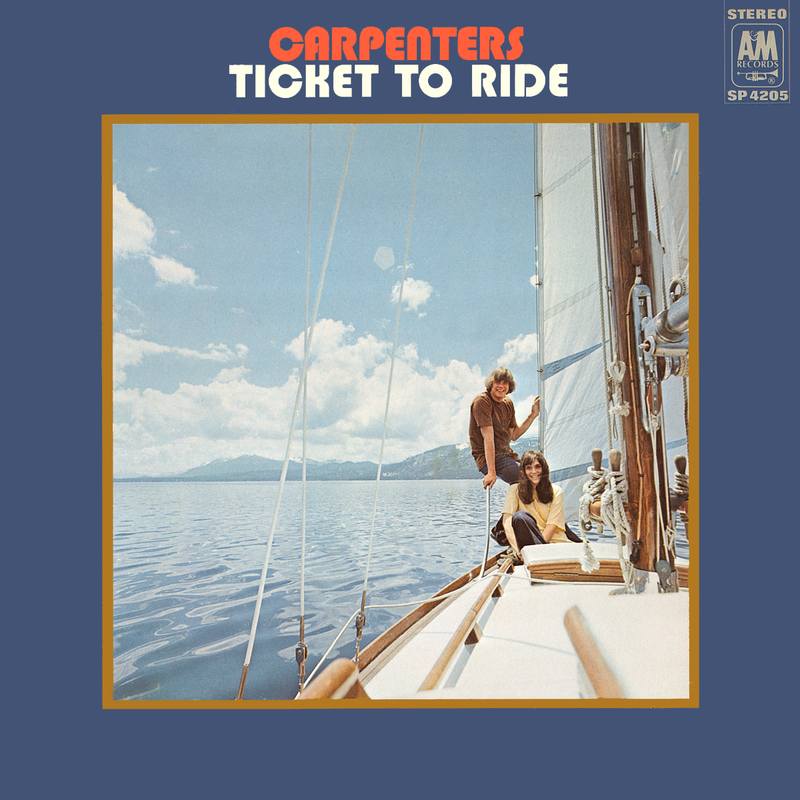 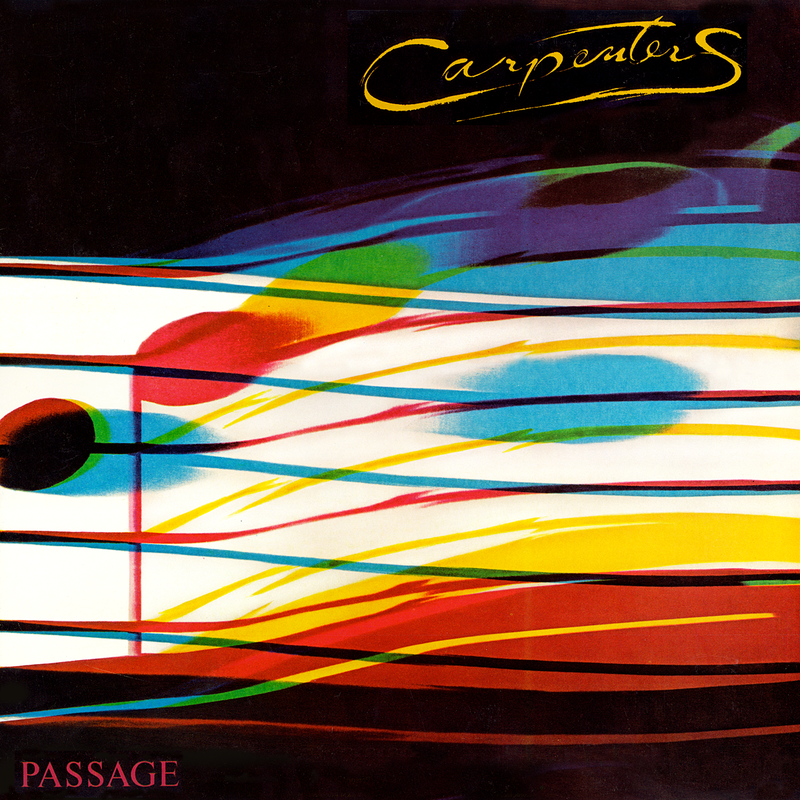 Carpenters version of “Ticket To Ride” actually topped the local chart there, but Chip had mixed feelings about tampering with a Beatles’ tune. 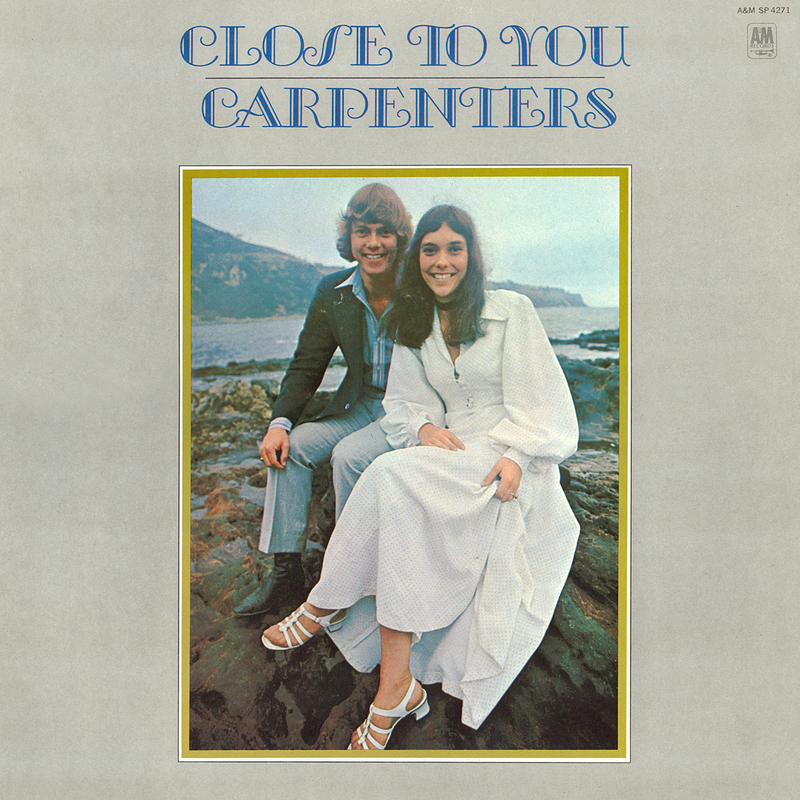 A few short months later while driving, he heard the first strains of “Close To You” and never stopped loving the magic created by Karen and Richard Carpenter. 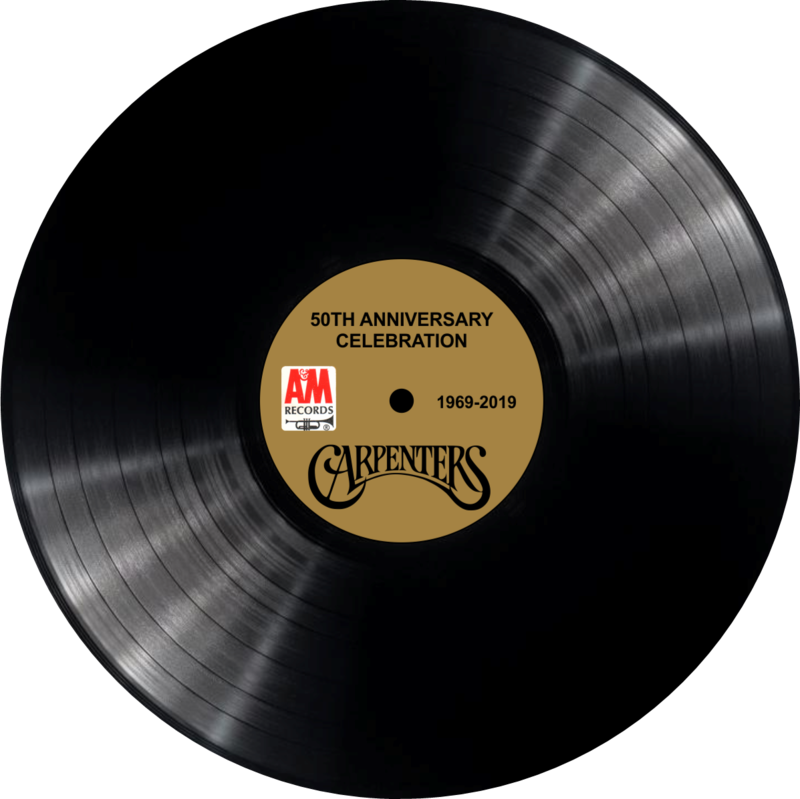 Chip had the pleasure of seeing them live several times during the early 70s and was honored to have been among the lucky folks whom gathered together in 1999 in Downey, California to celebrate the 30th anniversary of our favorite duo. 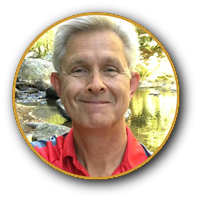 A videographer for the past 30 years, he will again bring his camera to the 50th Celebration. 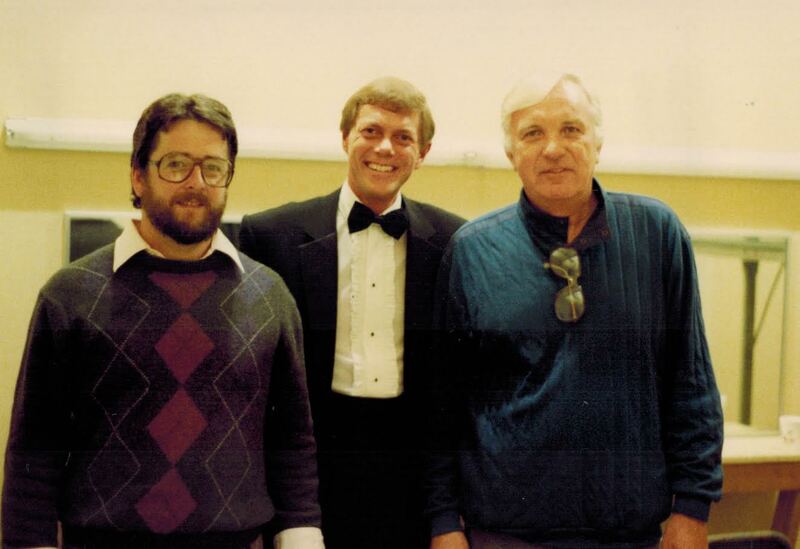 Randy L. Schmidt has taught music in Texas public schools for 20 years. 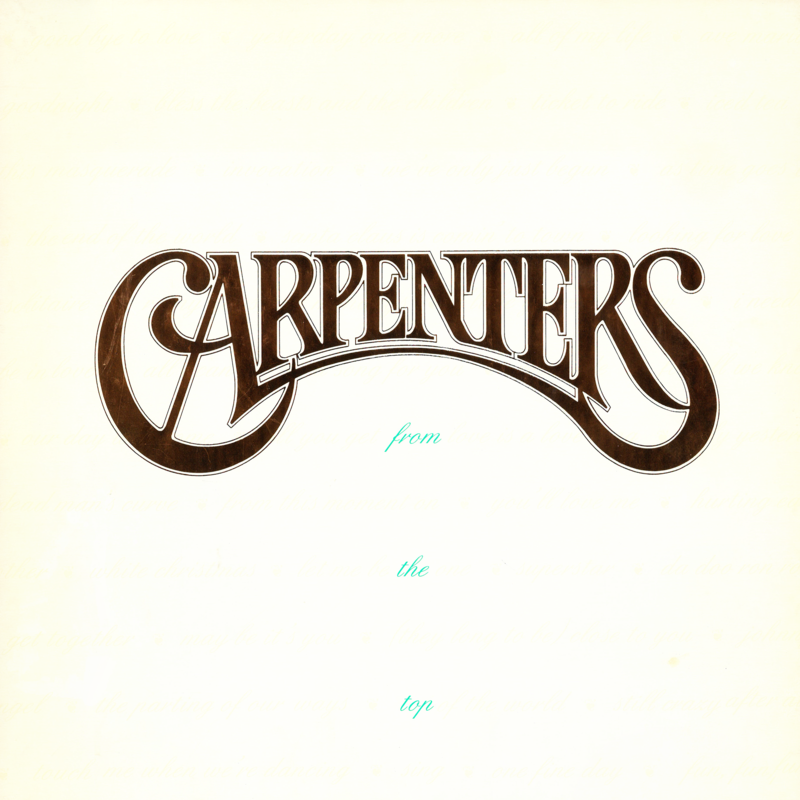 He is the author of the critically-acclaimed Little Girl Blue: The Life of Karen Carpenter, a New York Times Editor's Choice and Wall Street Journal Best Seller, and editor of Yesterday Once More: The Carpenters Reader. 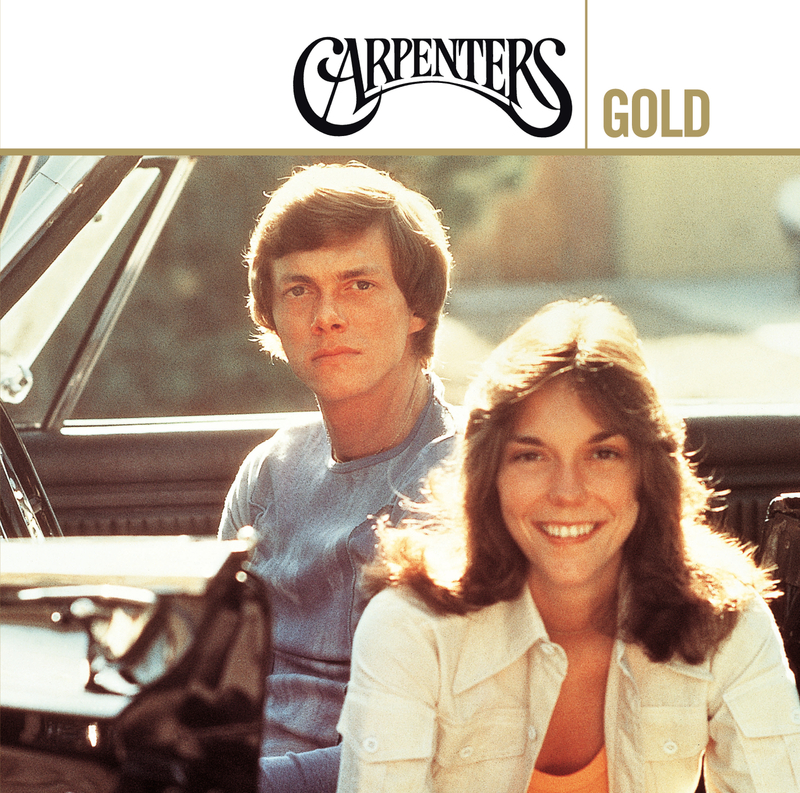 Randy has served as creative consultant for several television documentaries on the Carpenters, including the E! 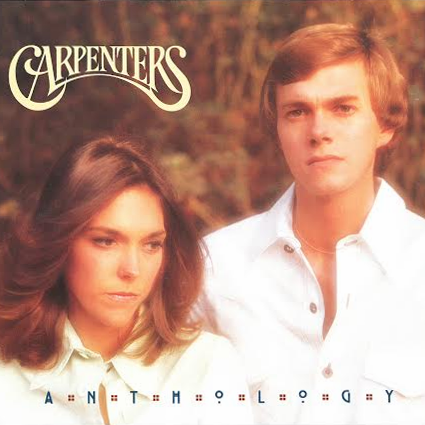 "True Hollywood Story," A&E's "Biography," and VH1's "Behind the Music." 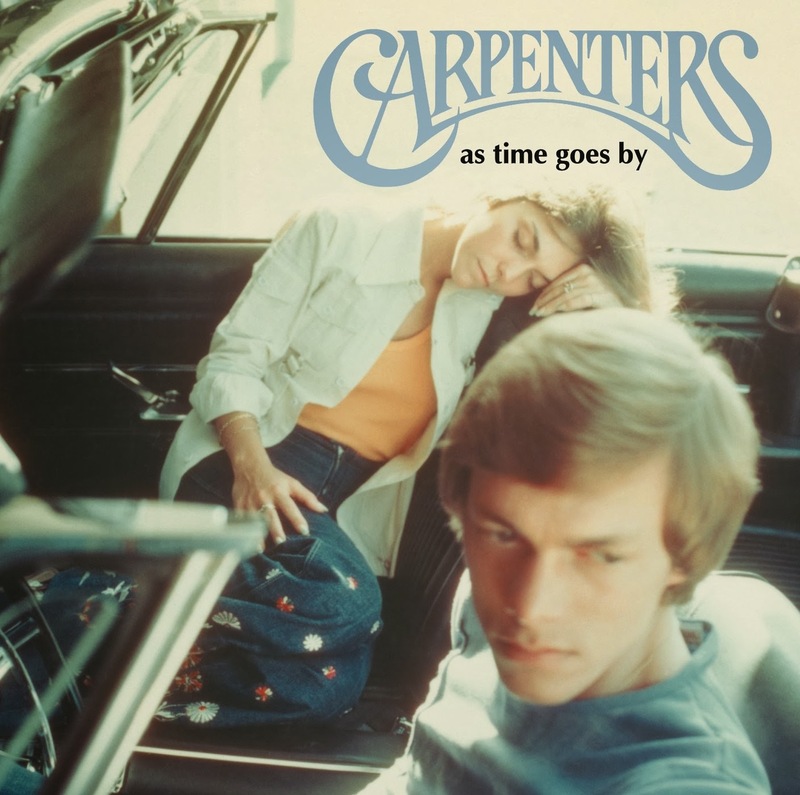 More recently, he contributed to "Karen Carpenter: Goodbye to Love" and "Autopsy: The Last Hours of Karen Carpenter", both produced for ITV in the UK and Reelz TV in the US. 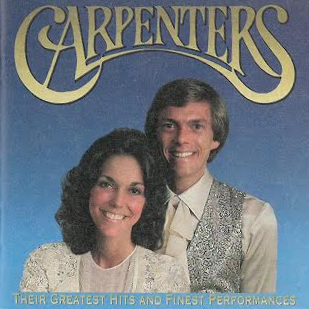 Long ago, and, oh, so far away, Randy coordinated the Carpenters 30th Anniversary Celebration in Downey, CA.